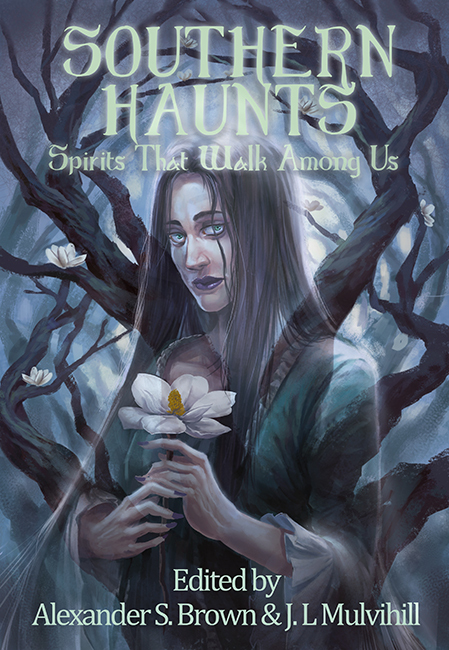 With my location and schedule being what it is, I don’t do a lot of signings, but for anyone interested I will be at the Vicksburg Public Library (700 Veto Street, Vicksburg, MS) tomorrow, Saturday, July 27th from Noon to 4PM, signing copies of Southern Haunts along with Alexander Brown, Diane Ward, and possibly more contributors to the anthology. I’ll have copies of several of my own books as well, so if you’re in the neighborhood, stop by. 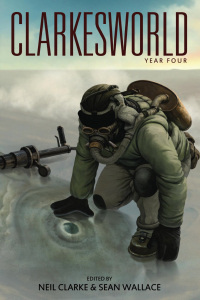 Also, last week my contributor’s copies to the Clarkesworld, Year 4 compilation anthology arrived last week, which includes my story, “Night, in Dark Perfection” in addition to others by a lot of other people, you know, Hugo and Nebula winners and that ilk. Check it out. This entry was posted in Writing and tagged Book Signing, Clarkesworld, Southern Haunts, Vicksburg Public Library by ogresan. Bookmark the permalink.